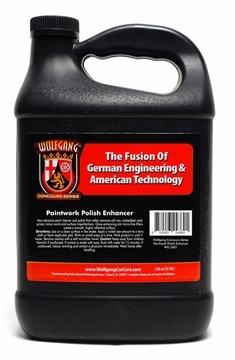 Wolfgang Paintwork Polish Enhancer is your last chance to create a memorable gloss before wax application. Wolfgang's prewax cleanser removes old waxes and sealants, light oxidation, and paint contamination to reveal deep color and gloss. One you apply a wax or paint sealant, it will enhance the smooth, clean paint created by Wolfgang Paintwork Polish Enhancer. 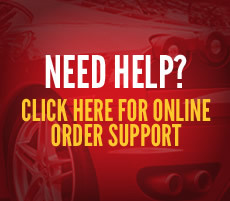 If you want the ultimate gloss, it starts with Wolfgang Paintwork Polish Enhancer!